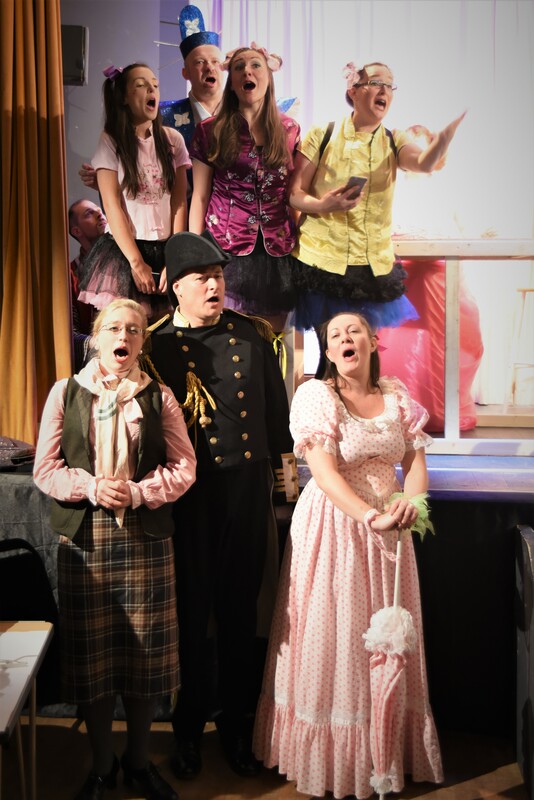 Then soon after performances in Thorner and Tingley. 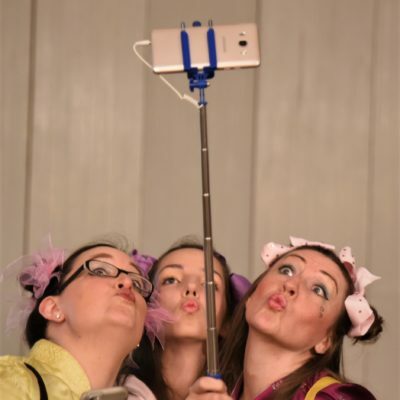 Around 2014 a strange idea started to form in Sarah’s “brain far-seeing”. 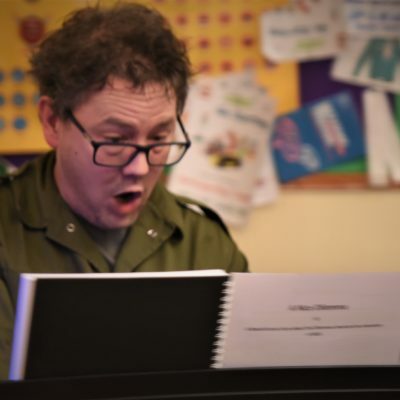 Writing a piece using the music of Gilbert & Sullivan, but with a completely new book. 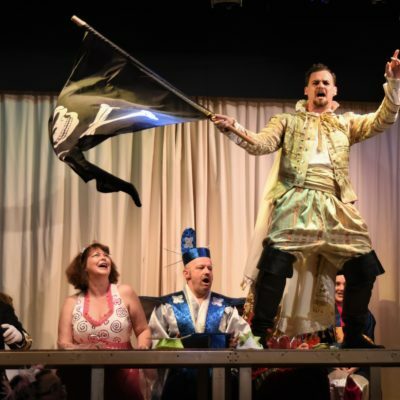 This would be a fun and funny musical, showing off the strengths of the Leeds Gilbert & Sullivan Society. 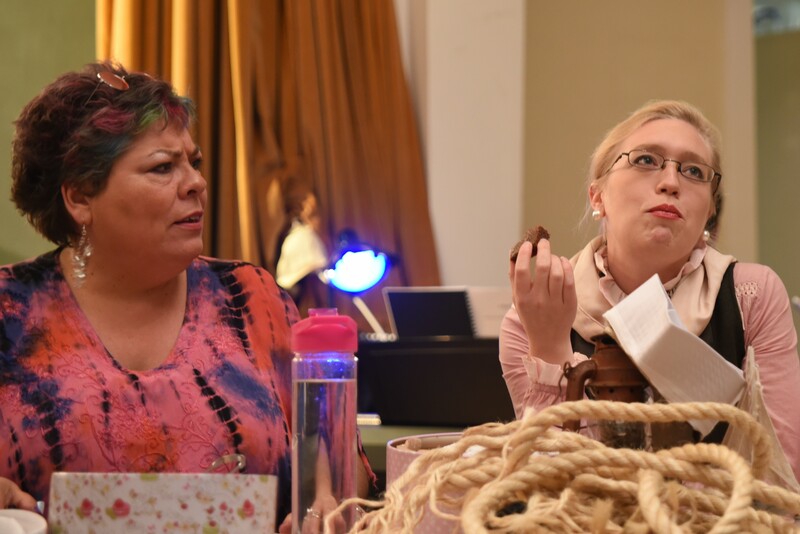 Sarah made the classic mistake of admitting to these ideas forming in her head, and when she offered to write “A Nice Dilemma” the response was a unanimous “Yes, Please!”. 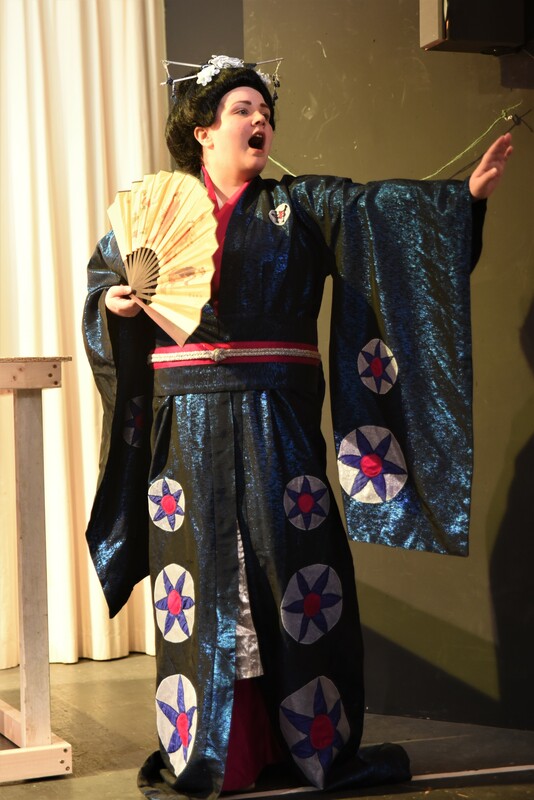 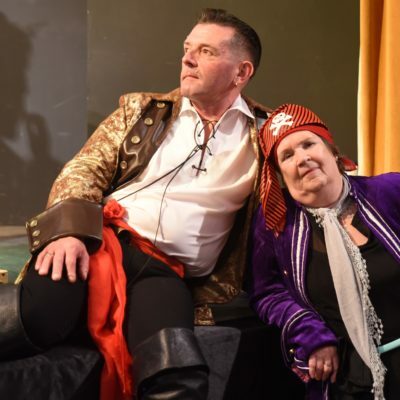 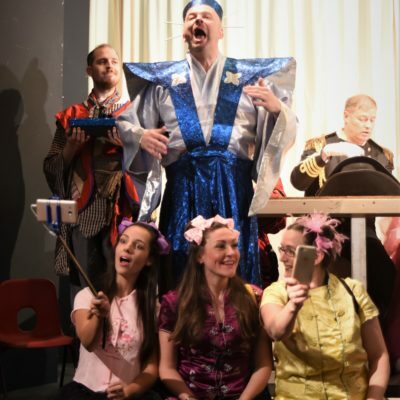 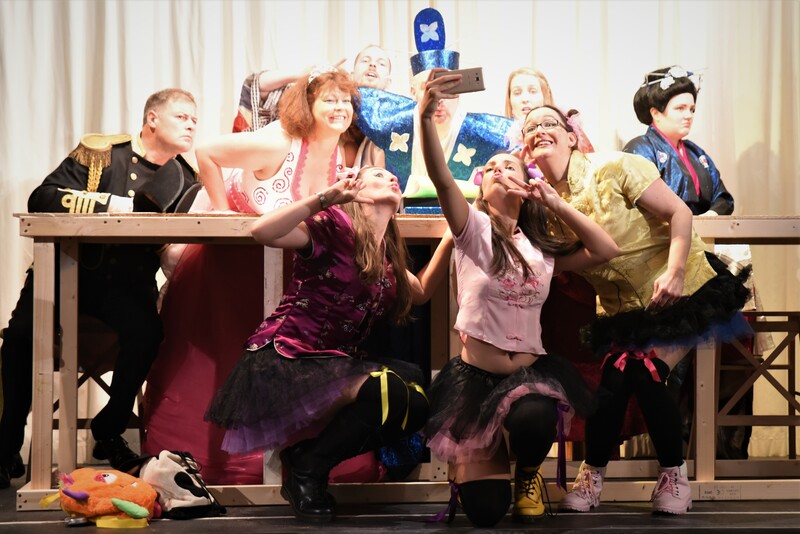 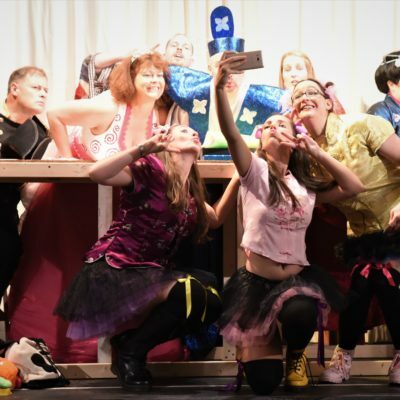 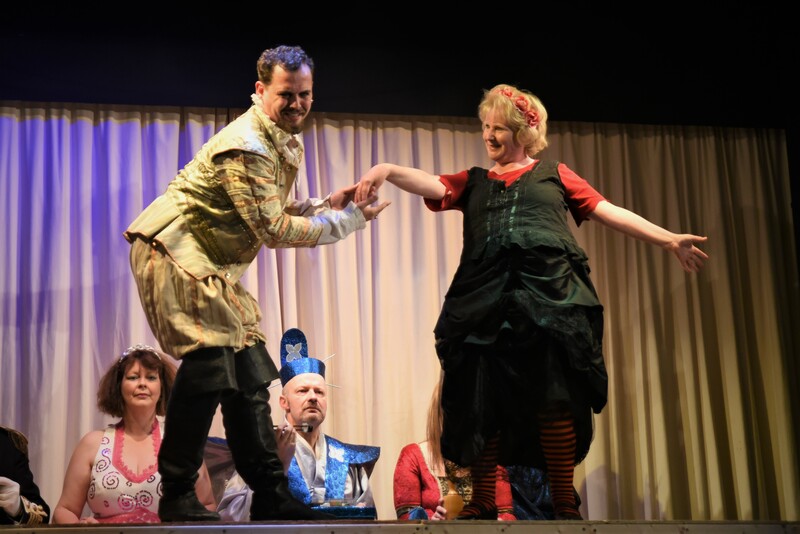 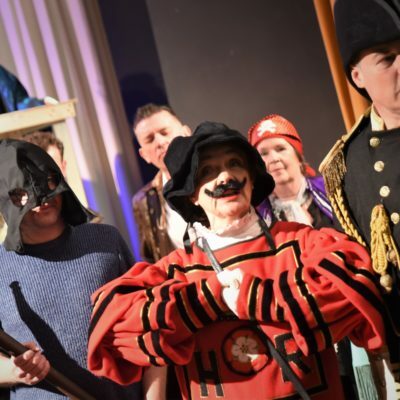 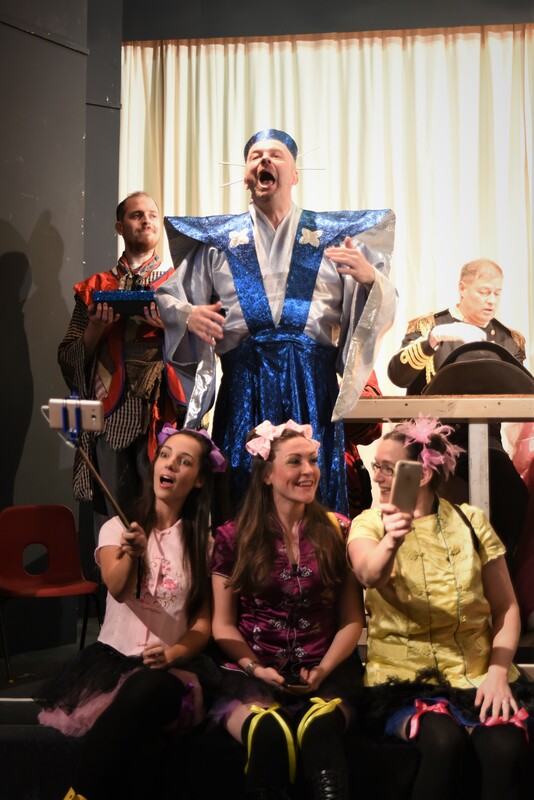 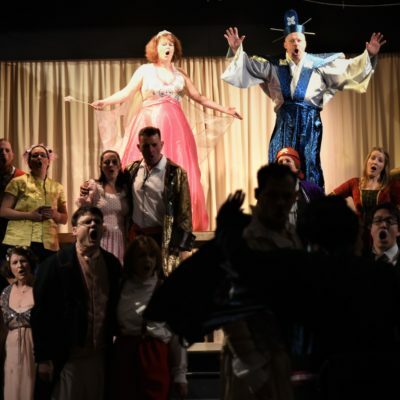 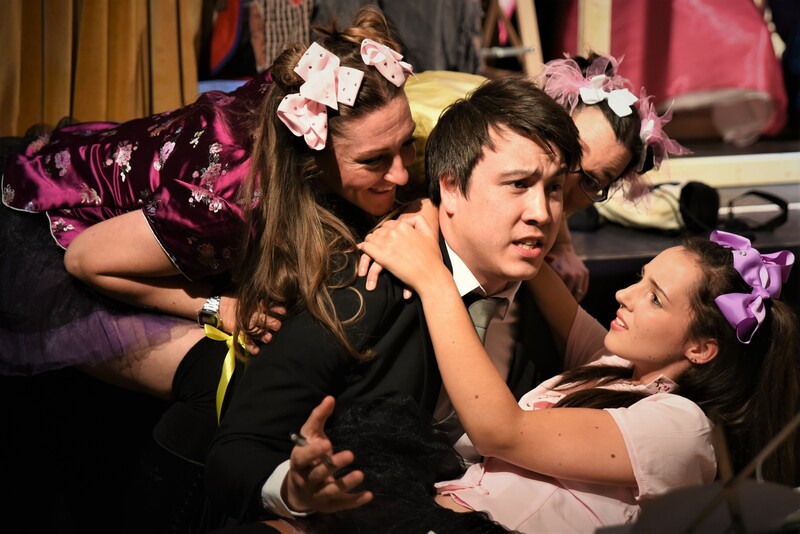 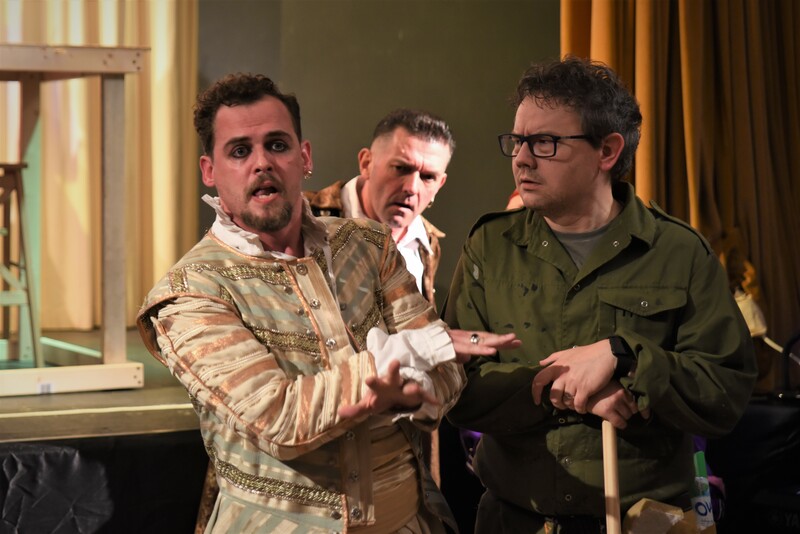 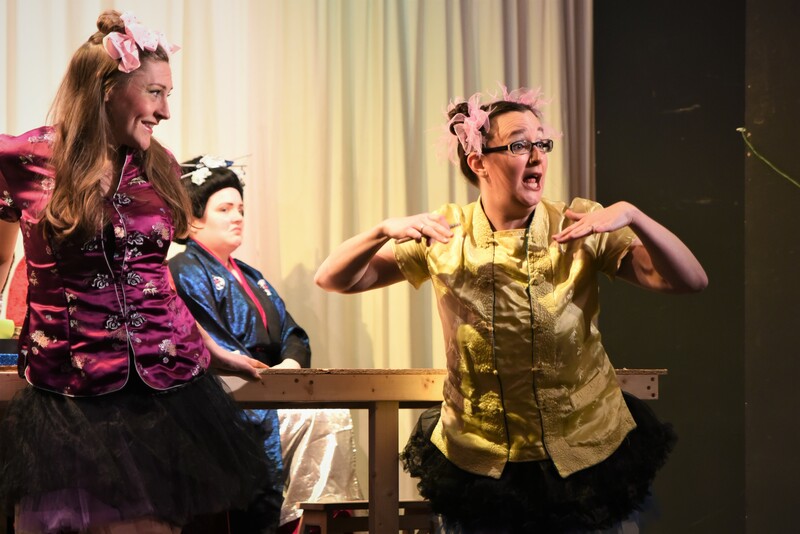 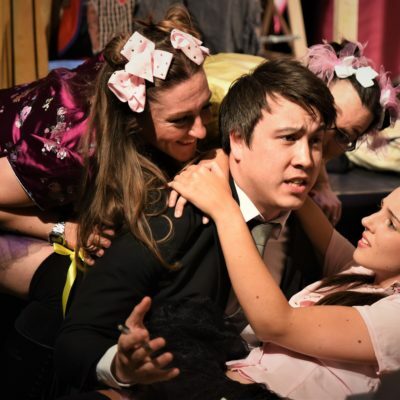 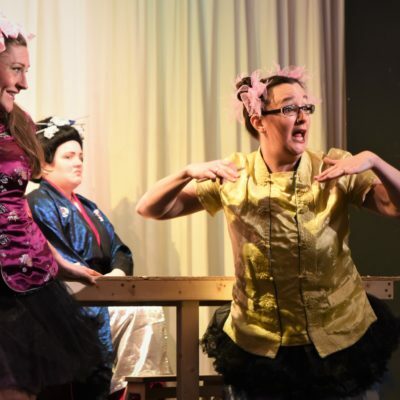 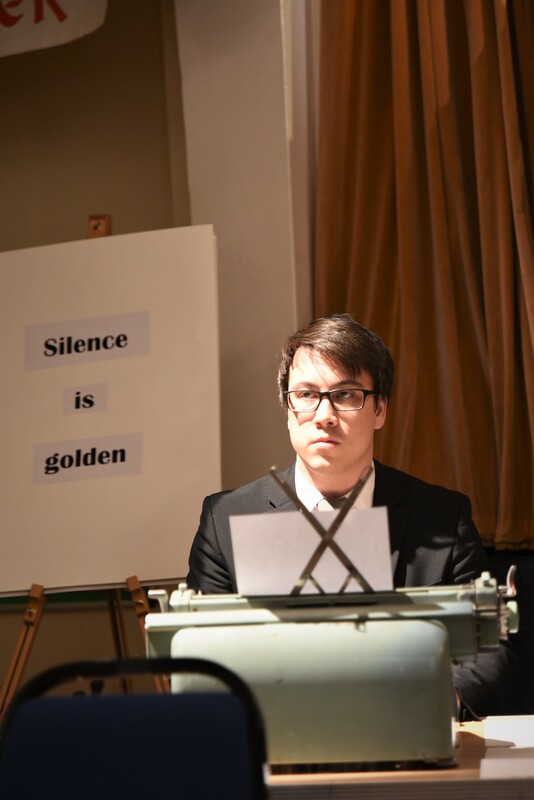 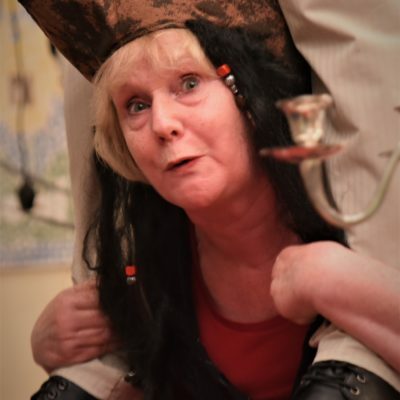 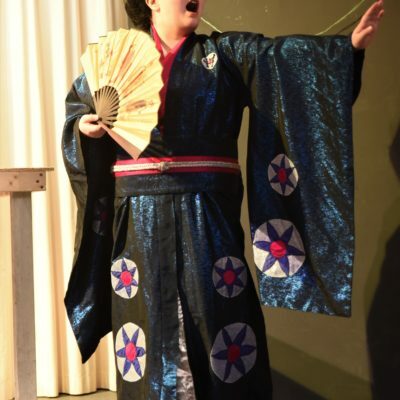 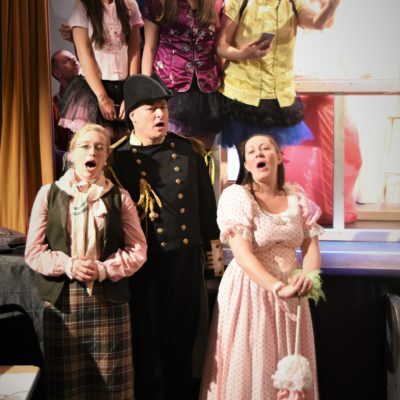 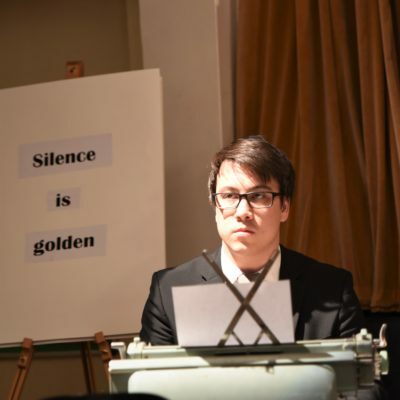 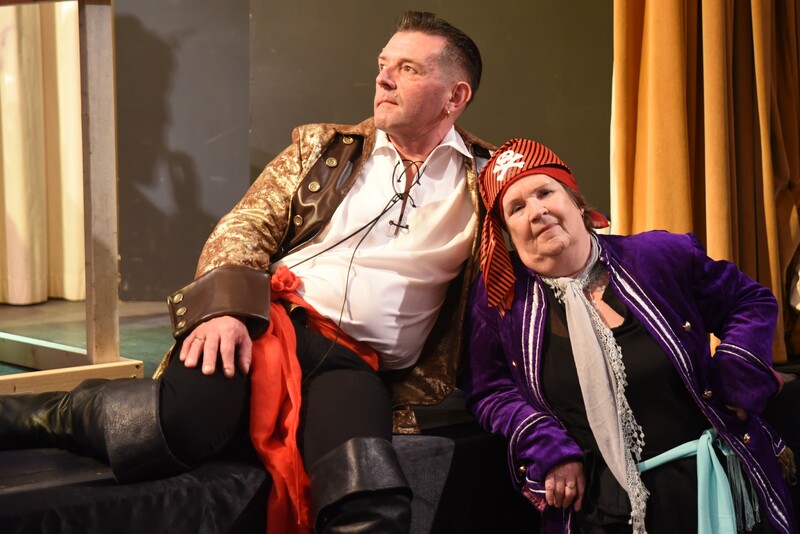 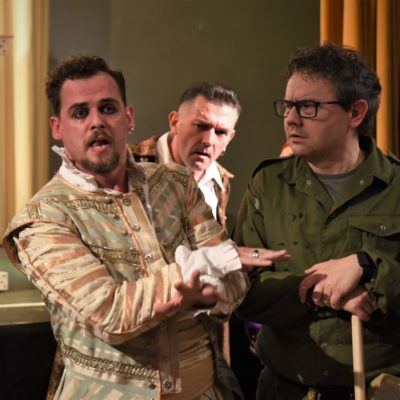 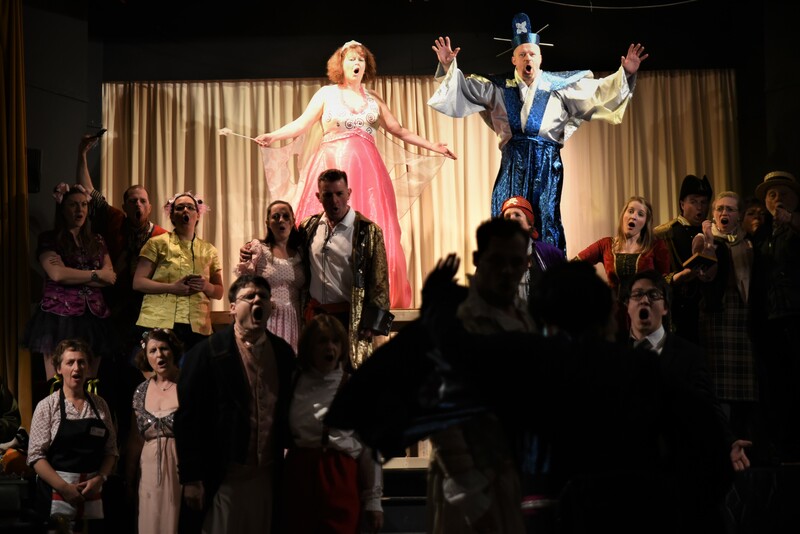 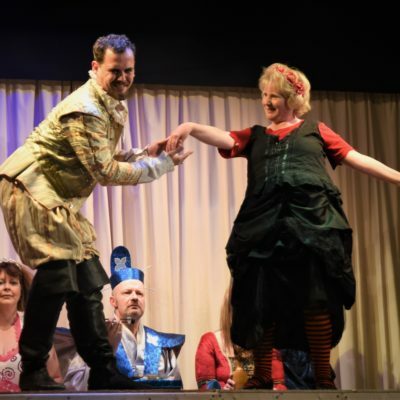 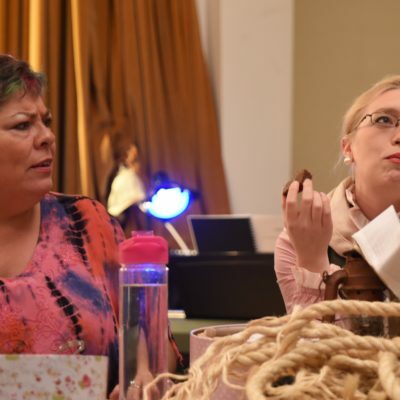 Although, A Nice Dilemma would lovingly poke fun at some of the tropes of Gilbert & Sullivan operettas, it would also explore the deep themes of an amateur group keeping the shows themselves alive and thriving in the modern world. 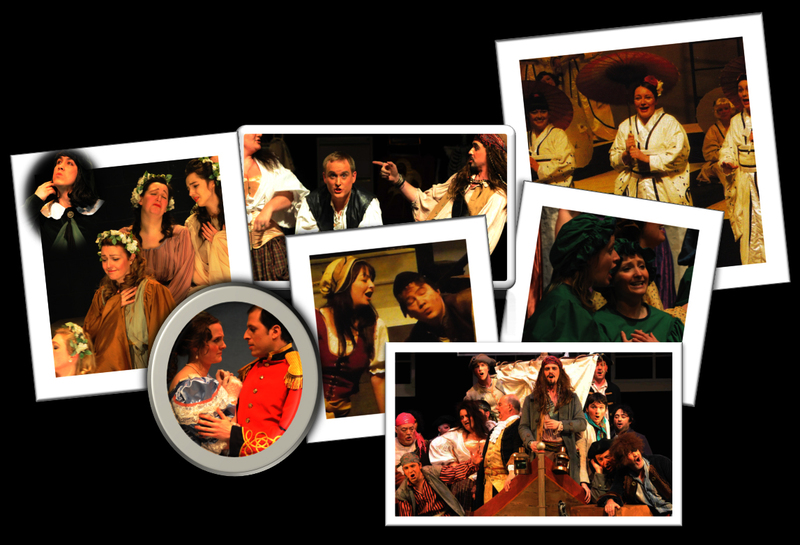 In the original programme for the show, Sarah wrote, “We deal with the very real issues our beloved operettas are facing, including those awkward age differences in leading couples, happy endings normally brought about by hilarious mistaken identity, and the fact that audiences are increasingly hard to come by”. 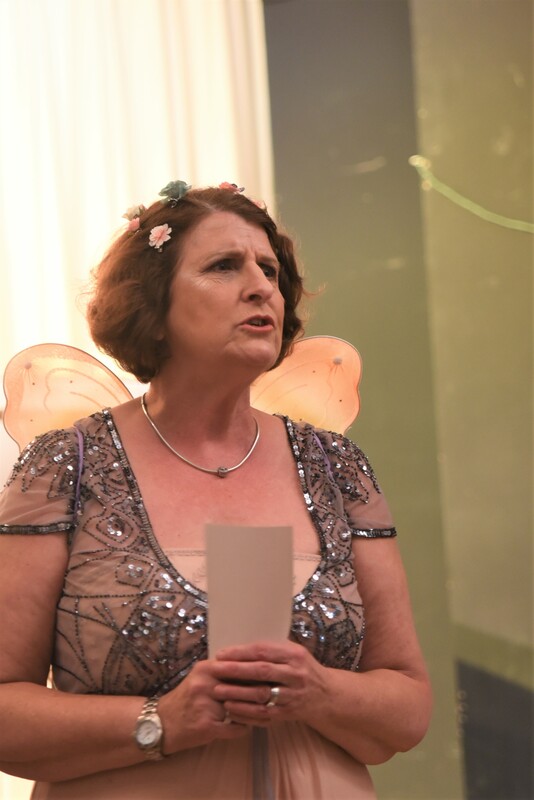 In 2016 the project started in earnest. 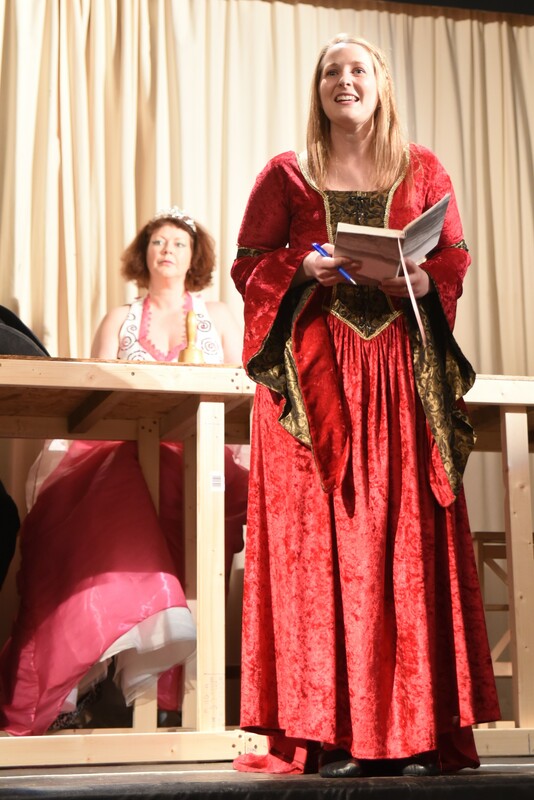 Firstly, Sarah sat and watched all the original filmed performances of all the shows – a set of very long weekends! 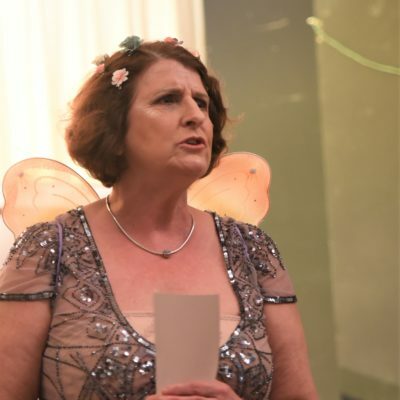 She started writing and bravely started sharing early drafts with a few friends who gave her the bad news that it was great so she had to keep going. 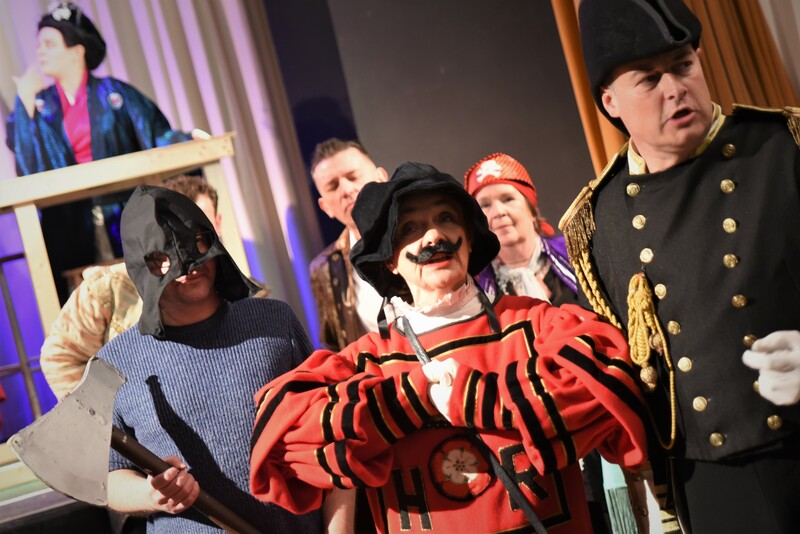 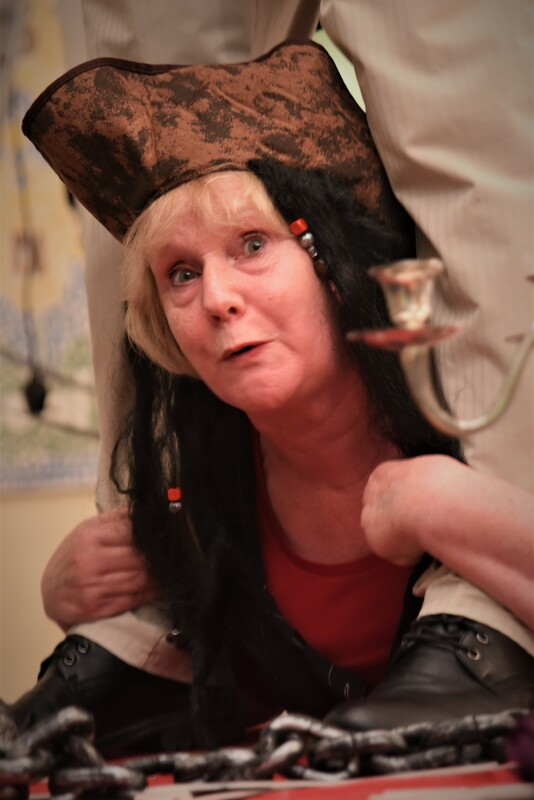 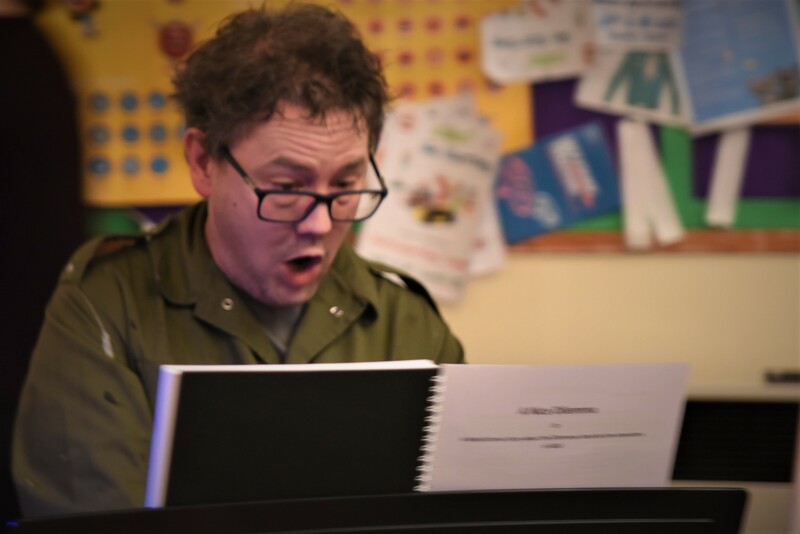 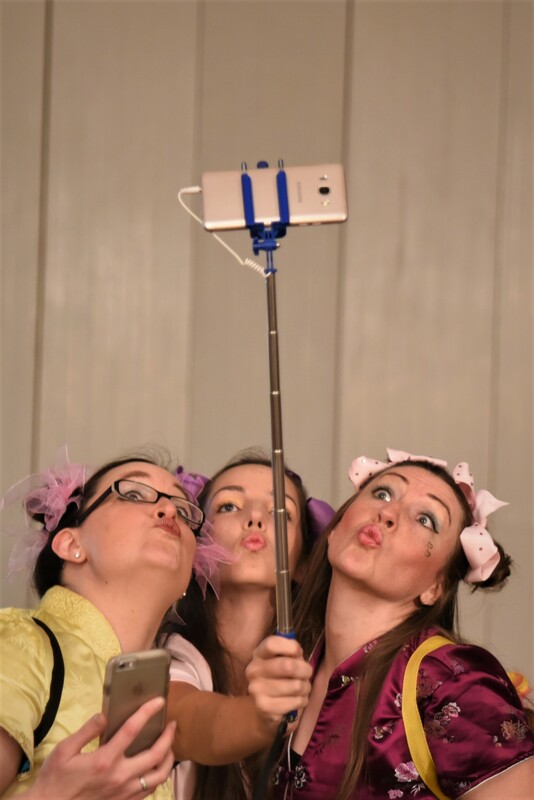 A Nice Dilemma was first performed at St Margaret’s Church Hall in Bramley on October 7th 2017 by Leeds Gilbert & Sullivan Society. 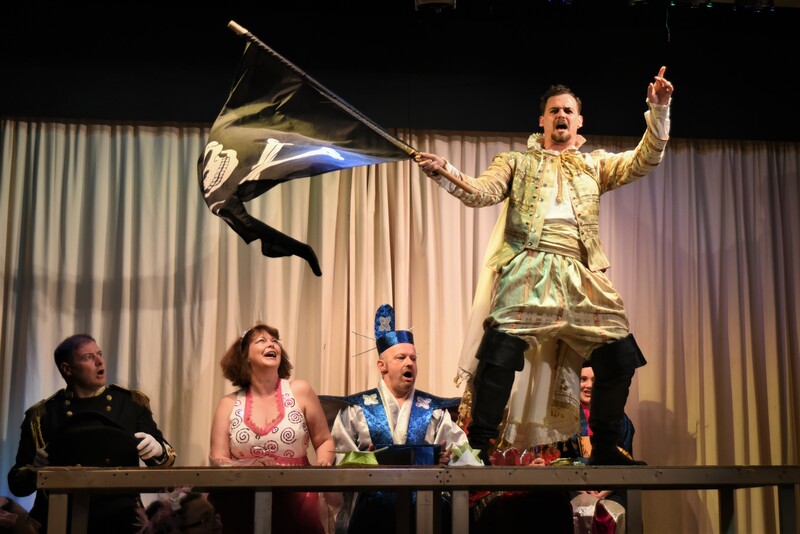 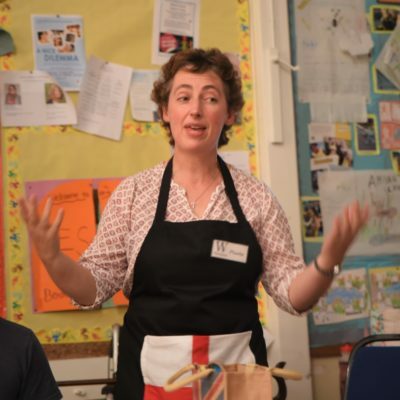 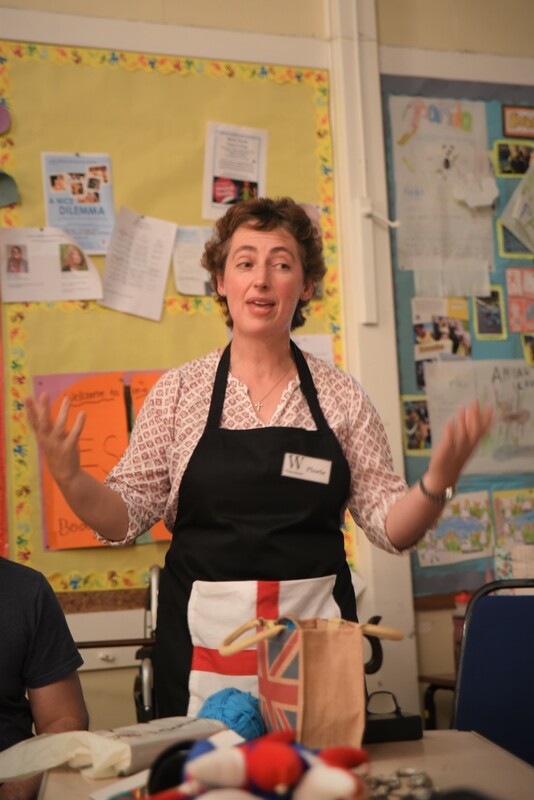 Everyone who attended smiled and laughed and left remembering Gilbert & Sullivan Operettas survive for a good reason – people like Sarah.